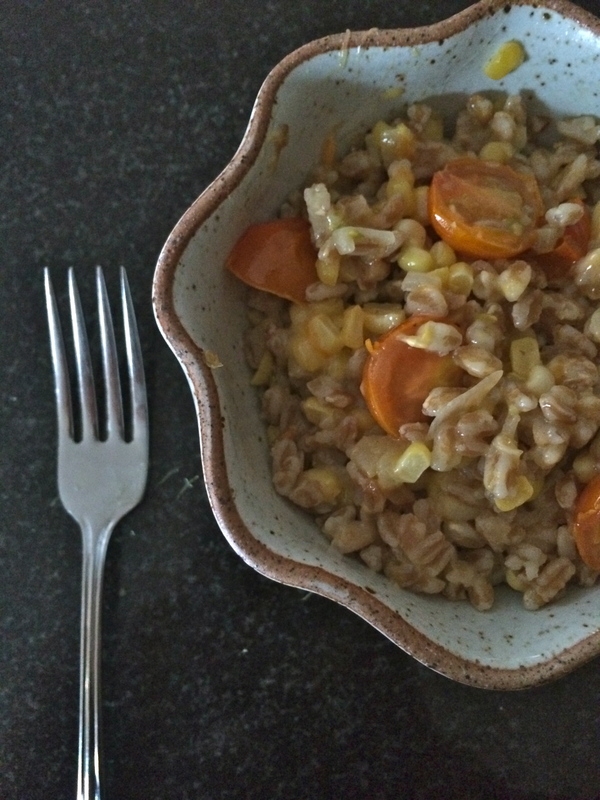 cheesy farro with corn and tomato – wine.dine.repeat. Sometimes I get over excited at farmers’ markets. Everything is in season! Everything is beautiful! I love vegetables! This enthusiasm often leads to my kitchen overflowing with an abundance of produce, and often me staring at it wondering how I plan to eat it all. 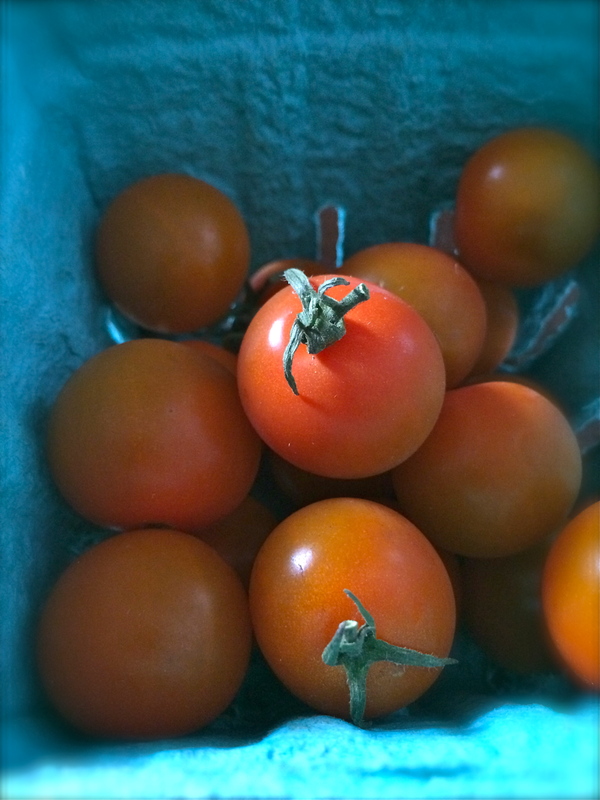 This week, I wound up with a serious amount of cherry tomatoes and some sweet local corn. This simple side dish (slash vegetarian entrée) barely cooks the vegetables, and combines them with hearty farro to stick to your ribs. There is also cheese, because obviously. 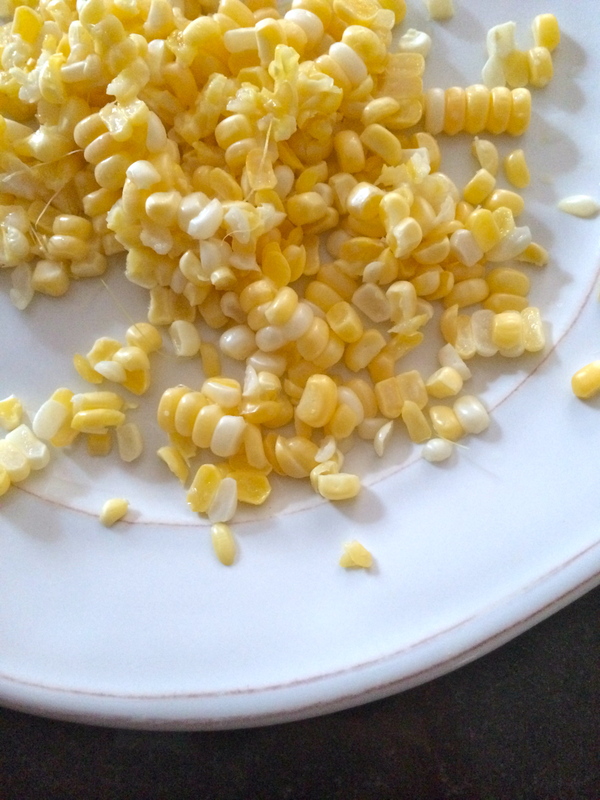 So if you too tend to overindulge at the sight of vibrantly colored vegetables…give this a try. Heck, throw in some zucchini. Add in some bell peppers. GO CRAZY. 1. cook faro. 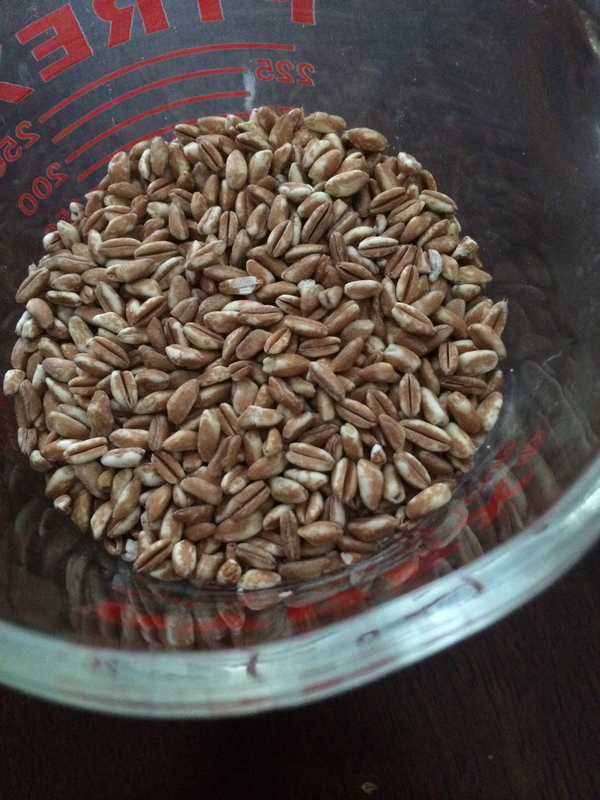 1 cup farro to 2 cups water, bring to a boil for 12 minutes, and drain. Reserve 2 tbs cooking water. 2. sauté onions over medium heat in with olive oil. 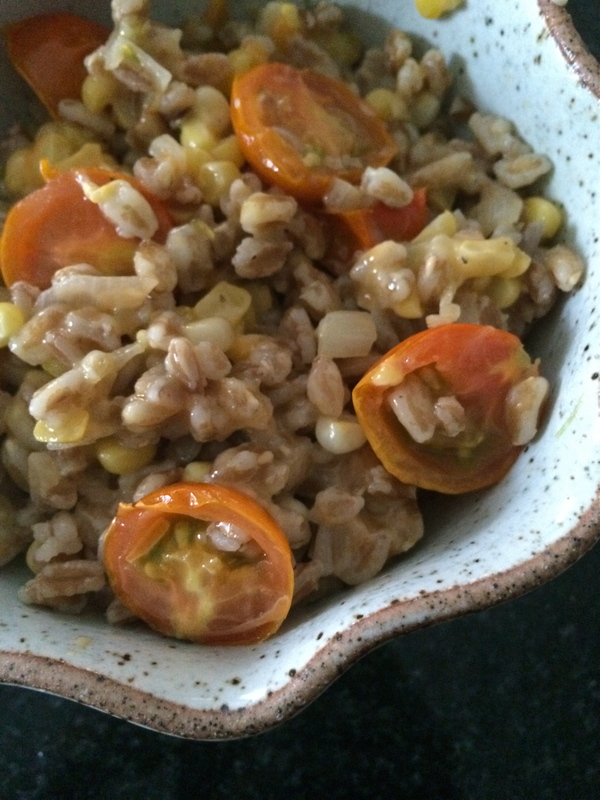 Once translucent, add in corn, tomatoes, cooked farro, and reserved cooking liquid. Lower to a simmer. 3. stir in cheese until it’s good and melted. 4. add salt & pepper to taste. consume. This is great alongside grilled chicken or swordfish, but definitely holds up on its own.